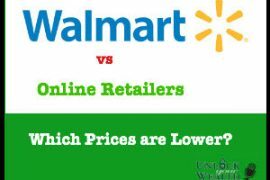 Walmart is known for their “low prices” however what they lack is rewards, frequency and fringe benefits. 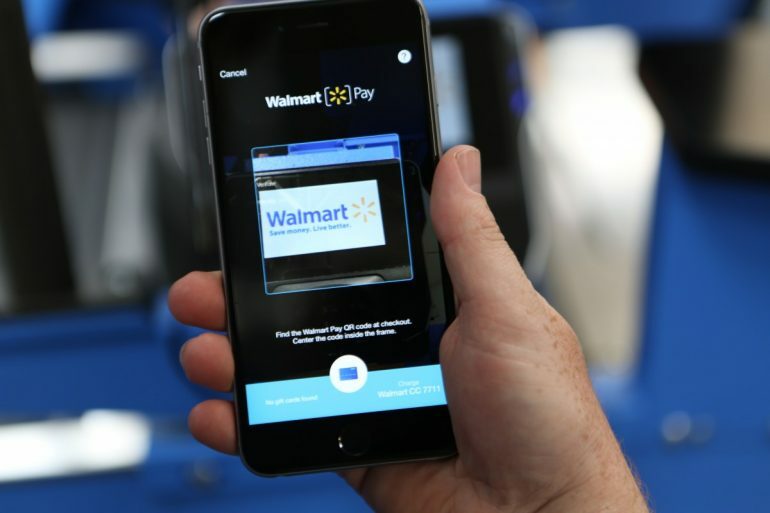 However, they do form the backbone of a successful retail payment app as early reports indicate Walmart Pay, which launched nationally July 6 following seven months of testing, is struggling to get traction. The absence of these elements mentioned, may be why. Only 5.5% of surveyed shoppers said they would use Walmart Pay over the following 90 days, according to a May survey by 451 Research. That compares with 17.8% who planned to use Starbucks’ mobile app. Indeed, Starbucks, Dunkin’ Donuts and even Taco Bell have all associated significant sales boosts with their mobile payment apps. Now major retailers outside of food service are testing the technology – CVS Pay recently launched in select markets. In fact, more than 25% of smartphone users rely on a payment app at least once a month, according to recent research from Parks Associates. And while Apple Pay may come quickly to mind, the report states that consumers use retailer-specific apps more frequently. So why is the largest retailer in the world struggling to ring up sales by smartphone? The reason may have less to do with size and more to do with how Walmart fits into consumers’ daily lives. I see three differences between Walmart Pay and the others: a link to a rewards program, shopper frequency and added features such as order-ahead service. Let’s explore each. A key benefit of linking mobile payments to a rewards program is it delivers perks straight into the consumer’s wallet. This translates to immediate value and encourages the consumer to spend more with that brand so she can add to that value. Take, by example, a regular coffee drinker. Before joining Starbucks Rewards and downloading the app, she visited one of four coffee shops based on timing and convenience. Now she makes all her coffee purchases at Starbucks in a quest to earn more “stars” toward free food and drinks. Likewise, CVS Pay, now in Delaware, New Jersey, New York and Pennsylvania, incorporates the benefits of its ExtraCare rewards program. Users of CVS Pay no longer have to produce a physical card to earn rewards at the register – they are earned as they pay via the app. Walmart Pay does not offer loyalty benefits, according to Walmart’s FAQ page, but perhaps it can encourage more trips in others ways, which would be essential to gaining a foothold. The typical Walmart shopper may swing by one of its stores once a week, possibly less if making infrequent, big-basket trips. That means its Walmart Pay might be used four times a month at most. Compare that with a Taco Bell or Starbucks customer, who may visit a location daily or every few days. With such frequency comes relevance, as those payment apps integrate into day-to-day activities. Like gym memberships and Italian language lessons, a payment app’s value correlates directly with how often it is used. Case in point: The “vast majority” of Starbucks Rewards members, of which there are 12.3 million active, pay by mobile app, accounting for roughly 25% of all transactions, President Kevin Johnson told analystsin a July conference call. The Starbucks Rewards program enhances the likelihood of these consumers shopping the coffee chain more frequently, which in turn encourages them to use mobile pay, and the cycle continues. Just as frequency enhances the relevance of mobile payment apps, it also justifies investments in app-related perks that heighten the entire value proposition for all involved. Those investments pay off. Consider the addition of order-ahead features enabled by mobile payments. Starbucks’ Mobile Order & Pay option now accounts for 5% of its U.S. sales and nearly 20% of mobile payments, the company reports. At Taco Bell, the average size of an app order exceeded in-store orders by 30% in the first quarter, according to Business Insider. 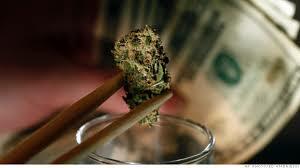 Its parent company, Yum! Brands (also owner of KFC and Pizza Hut), reported that digital orders made up 46% of its total delivery and carryout sales. The order-ahead option works so well for these companies because it addresses a key need of the target shopper – getting commodity items quickly. To this end, CVS Pay offers a pharmacy tie-in. Users can manage multiple prescriptions – from refills to verification – within the app. They also can store credit cards and other payment cards associated with their flexible spending accounts or health savings accounts. These three elements – rewards, frequency and fringe benefits – are what make a payment system practical. They are pertinent enough to compel the consumer to adjust her behavior and choose one brand over others. Walmart Pay may not include these three features yet, but it can quickly adopt the third category, fringe benefits, by sending coupons, special offers and other customized specials to its users based on previous shopping behavior. In short, retail payment apps succeed when they are more than a payment opportunity. They have to offer experiences and value options, features that should describe every retail service.